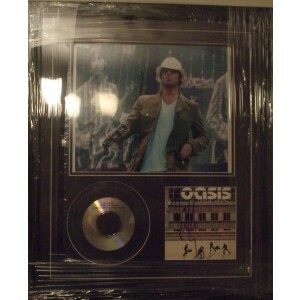 A selection of Oasis memorabilia, from signed photos, signed guitars,Signed CDs and more! A must for any Oasis fan. Only 100% original hand signed Oasis autographs! Oasis Signed Cd "Go Let It Out"